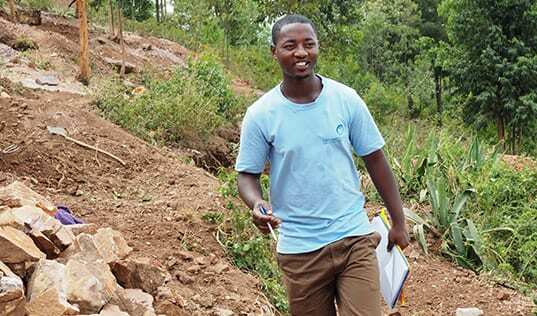 A young entrepreneur, equipped with a new understanding, provides for his family and inspires a generation through his rock quarry business in Rwanda. 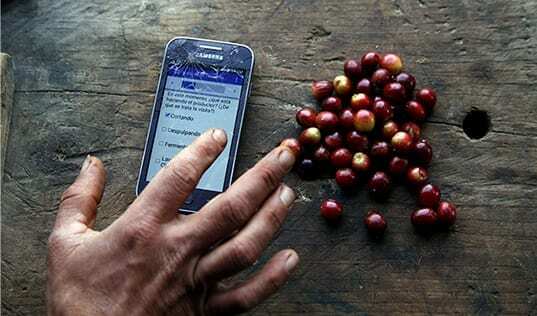 In an interview for Dimagi, TechnoServe's Global Technology Manager, Kevin Ziegler, shares how we are using mobile data collection to monitor training sessions and improve reporting for our coffee projects. 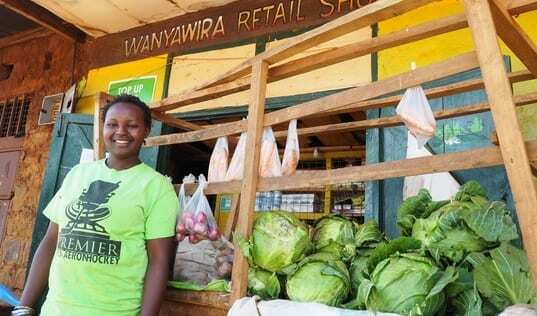 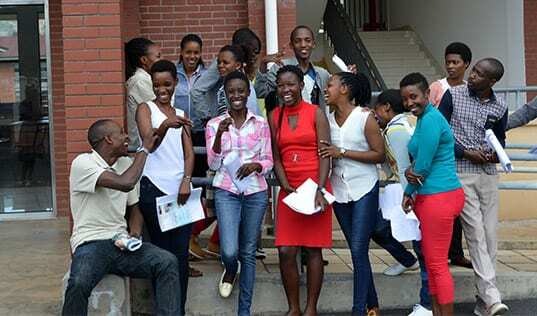 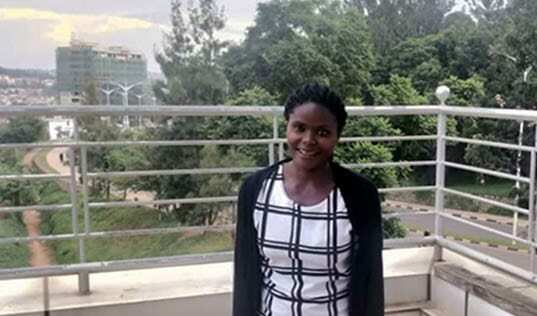 As 11 million young people enter the African workforce each year, the STRYDE program is training schools to give students the tools and the confidence they need to create their own jobs through innovative enterprise development.